Digging In Leaf Mould Yes Or No? Last year I was mulching all my beds with leaf mould and then dug it into the beds in spring. All crops were very poor and never grew properly. What happened? This is a very common mistake if any material with a high carbon content eg: leaf mould, bark mulch, shreddings, straw and also manure that contains a lot of sawdust is incorporated into the soil it temporarily robs the nitrogen from the soil. This process is called immobilisation. It could be that for the whole season the nitrogen will become unavailable for plants. This will usually balance itself out after one year. 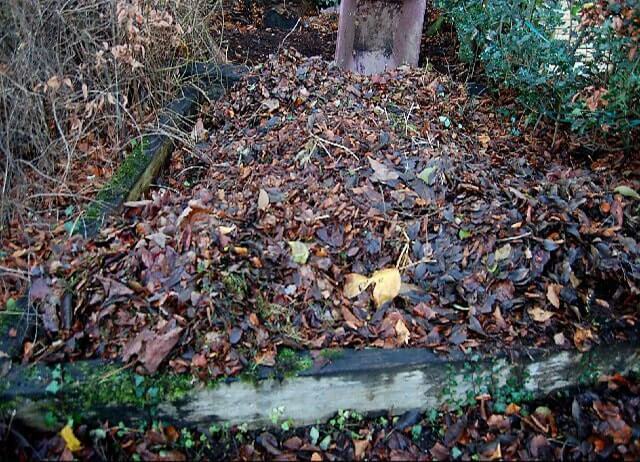 If the leaf mould would have been left on the surface as a mulch it would not have happened.